Holistic Chiropractic & Wellness in Salt Lake City, understands that the chiropractic adjustment may not be beneficial for all patients depending on their degree of pain. There are different types of chiropractic adjustments. Dr. Bob Seiler, chiropractic physician, Doctor of Chiropractic, DC, will explain to you what’s involved in a manual or neuromechanical chiropractic adjustment. If you’re uncomfortable with “the popping sound” of the chiropractic adjustment Dr. Bob can use other state-of-the-art therapies to reduce your back pain, neck pain, arm pain, leg pain, joint pain, stress, anxiety, trauma. Dr. Bob Seiler, chiropractic physician, Doctor of Chiropractic, DC, will ask you questions to see what has worked or has not worked for you in your previous medical or chiropractic care. Together you and Dr. Bob will decide what the best holistic treatment is for you and what you are most comfortatble with. It’s easy to schedule your new patient appointment with Holistic Chiropractic & Wellness in Salt Lake City. Dr. Bob Seiler, chiropractic physician, Doctor of Chiropractic, DC, tries hard to get his new patients in the same day of their initial phone call. 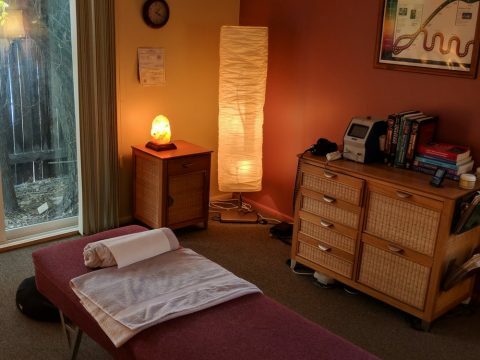 Holistic Chiropractic & Wellness in Salt Lake City, provides you with flexible hours throughout the morning, afternoon, evening and weekends to schedule your new patient appointment. And there are emergency hours by appointment only on Saturday and Sunday from 11 am to 2 pm. You may call Holistic Chiropractic & Wellness anytime at 801-230-0166 to schedule your appointment!